Vaca Muerta: "Getting Ready for Full Development"
"Vaca Muerta: Getting Ready for Full Development"
The IAPG Houston in conjunction with IAPG Argentina are proud to bring to your attention the upcoming full day event: "Vaca Muerta: Getting Ready for Full Development", to be held on Wednesday May 9, 2018 at the DoubleTree Hotel, Greenway Plaza, Houston. This event will offer an update to the highly successful “The future of Shale: Vaca Muerta – Six years of understanding the play” held in May, 2016. 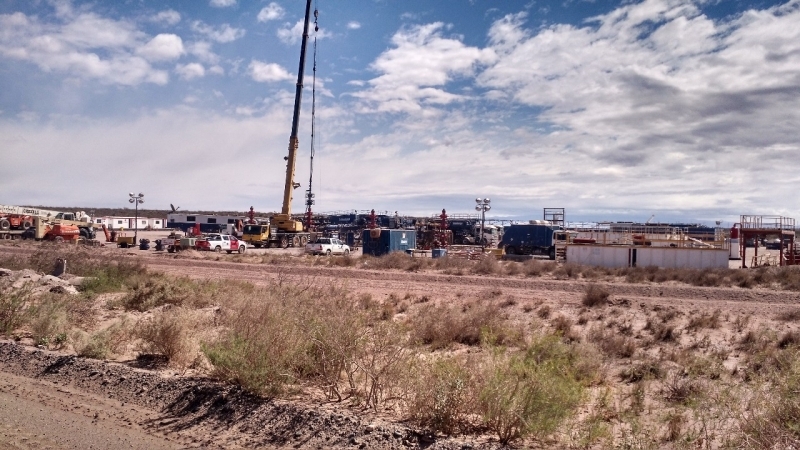 Executives from Argentina’s top E&P companies and senior government officials will discuss their recent experiences, challenges, and plans to move towards full development of the Vaca Muerta play.